Griselda Records / Shady Records signee Conway just dropped a new freestyle over Kendrick Lamar's "Humble" beat. The rapper goes in over Mike-WiLL's production for nearly three uninterrupted minutes, and while Conway's flow is slow to start, by the end he is absolutely spazzing. 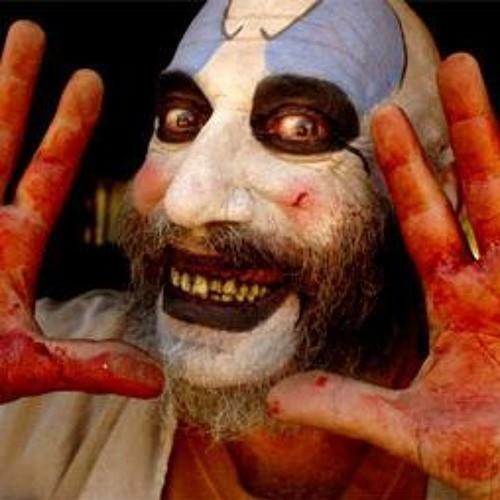 With album art shouting out Rob Zombie's Captain Spaulding character, it's only appropriate that Conway murders the beat. While many have graced the Humble beat, nobody has held it down quite as effectively as Kendrick. Still, Conway turns in a valiant effort, and fans of the Buffalo rapper should definitely check this one out.